Leicester City’s victory was more than just a 'miracle'. It was hard work and humility. It was skills and tactics. It was Claudio Ranieri. Leicester City's Premier League victory was the 5,000-1 triumph that delighted the world. But how did Claudio Ranieri pull off one of the greatest achievements in sport? This is the inside story of the rise and rise of the butcher’s son from Rome, whose hard work, passion for the game and ability to learn from his mistakes have earned him the respect of players, fans and owners worldwide. 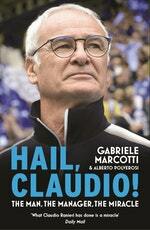 Gabriele Marcotti and Alberto Polverosi have known Claudio Ranieri since his early days as a professional footballer. They have closely followed his successes and his failures as he navigated the often topsy-turvy world of football and developed as a player and manager. 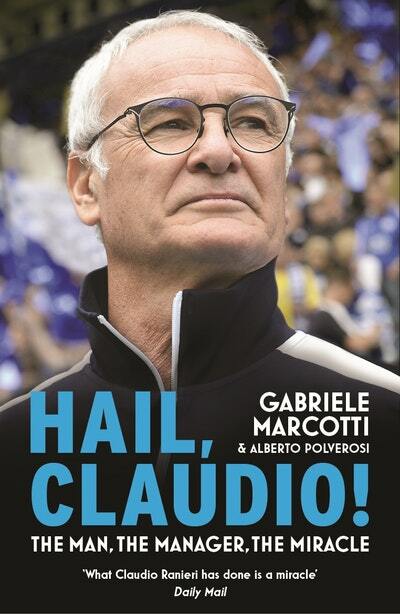 Hail, Claudio! 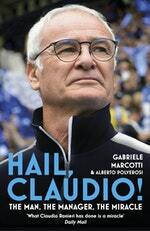 takes an in-depth look into what sets Ranieri apart as a manager, into precisely how the Premier League was won, and what went wrong following that golden season. Love Hail, Claudio!? Subscribe to Read More to find out about similar books.